The Fire HD 6 goes anywhere with its pocketable design–features a beautiful 6” HD display, 2x faster quad-core processor, and unsurpassed reliability in its class. 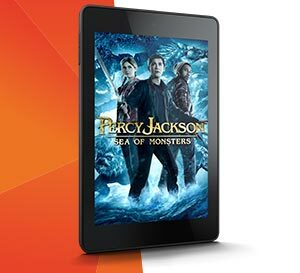 Fast quad-core processor up to 1.5 GHz—2x the speed and over 3x the graphics performance of previous generation Fire HD for quicker apps, smooth videos, and better overall experience. Fire HD 6 features a 1280×800 high definition LCD display with over a million pixels (252 ppi) and a brighter display for more vibrant colors and whiter whites. 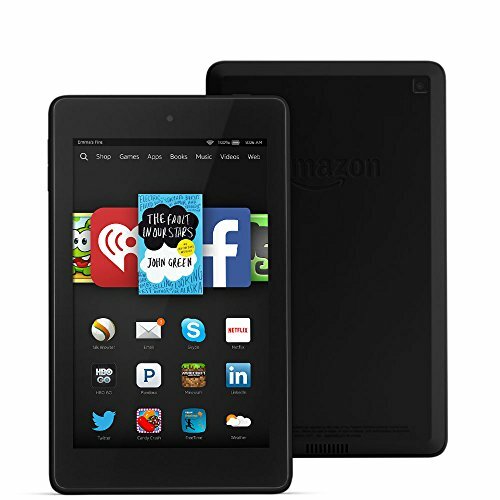 Fire HD 6 is the ultimate pocket-sized tablet with a smaller profile, thinner bezel, and lighter weight design than the previous generation Fire HD. 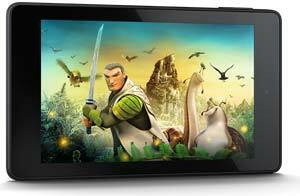 Fire HD features a 2MP rear-facing camera that allows for high-resolution photos and 1080p HD video. 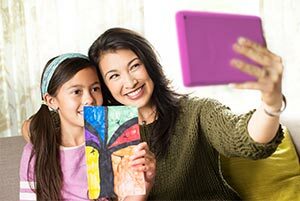 Fire HD includes a front-facing camera that is perfect for Skype video calls and taking selfies to share via Facebook or e-mail. 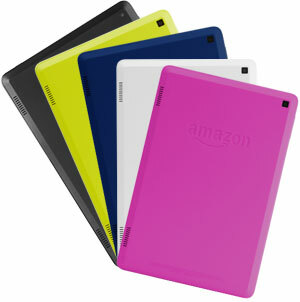 Fire HD is available in black, citron, cobalt, white, or magenta. The email app on Fire tablets makes sending mail, viewing attachments, grouping conversations by subject, and syncing contacts simple. 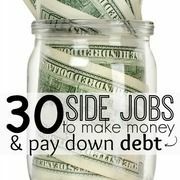 The app provides full support for the world’s most popular email providers. Create, edit, view, and print Word, Excel, and PowerPoint files on your Fire tablet with WPS Office. Check and reply to work email on-the-go with a robust Exchange email experience with ActiveSync. 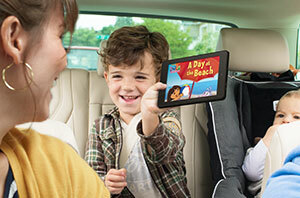 Fire tablets also support printing to your home or office’s wireless printer.